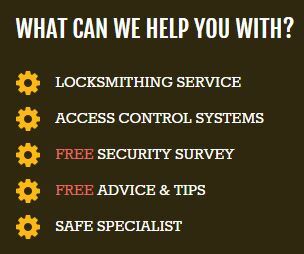 About Us Here at All Masons Locksmiths Limited we provide a range of locksmith services from free security surveys, access control systems, windows locks and much more. We provide our services to businesses and homeowners across Northampton and can get to your home or business within an hour. Our locksmiths are fully qualified and also offer 24 hour emergency locksmith services. 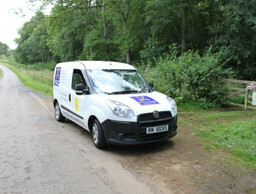 We do not charge for a call out charge. 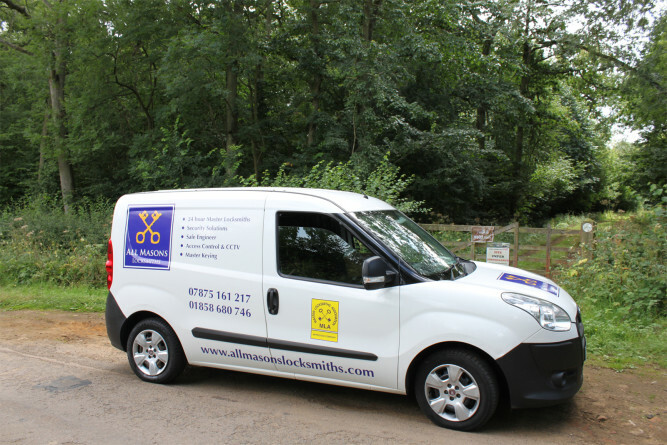 To find out more about our services please visit our website or give us a call.